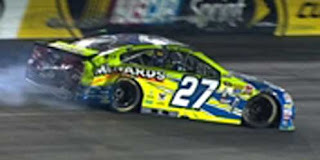 Paul Menard picked up the 4th last-place finish of his NASCAR Sprint Cup Series career in Saturday’s Federated Auto Parts 400 at the Richmond International Raceway when his #27 Dutch Boy / Menards Chevrolet fell out after a crash ended his run 264 of 407 laps into the event. The finish, which came in Menard’s 353rd series start, was his second of the season and first since Kansas this past spring, 15 races ago. Coming into Richmond, Menard hadn’t failed to finish a race since Kansas, lifting him to 22nd in the point standings. His best run in that stretch came during the grueling 400-miler at Indianapolis, five years since his breakthrough first victory, where he came home 10th. He also started a season-best 3rd last month at Pocono, but had to settle for a 35th-place finish. Last week at Darlington, he won the pole for the XFINITY Series race. The next day, he looked for another strong run in a throwback paint scheme resembling the Hendrick Motorsports entry Al Unser, Jr. ran in the 1993 Twin 125s at Daytona, but a late wreck with Kurt Busch left him 16th. Menard began the Richmond weekend 25th in the opening practice, 19th in Happy Hour, then slipped to 30th in qualifying with a lap of 122.078mph. 41 cars joined Menard in the effort to make the field with Cole Whitt’s #98 Standard Plumbing Supply Chevrolet sent home, sweeping the DNQs at Richmond for 2016. Starting last would be rookie Jeffrey Earnhardt in the lime green #32 Corvetteparts.net Ford for Go FAS Racing. The #83 E.J. Wade Construction / Union Bank and Trust Toyota of Dylan Lupton, the rookie making his first Cup start since Sonoma in June, was seen rolling off pit road during the first pace lap, but was not incurred a penalty. Jeffrey Earnhardt remained in 40th at the end of Lap 1, followed by Premium Motorsports’ Reed Sorenson in the #55 Chevolet on Lap 2. As Sorenson continued to trail those early laps, reports came that 20th-place starter Ryan Blaney had problems. Not long after the start, Blaney’s #21 SKF Ford for the Wood Brothers had made contact racing Austin Dillon and Trevor Bayne, causing the #21 to trail smoke. Unfortunately, he didn’t come to pit road soon enough, and on Lap 11, Blaney smacked the outside wall in Turns 1 and 2, drawing the first caution of the day. Blaney’s Ford sustained heavy damage to the right side, particularly the rear clip, forcing him to the garage area. 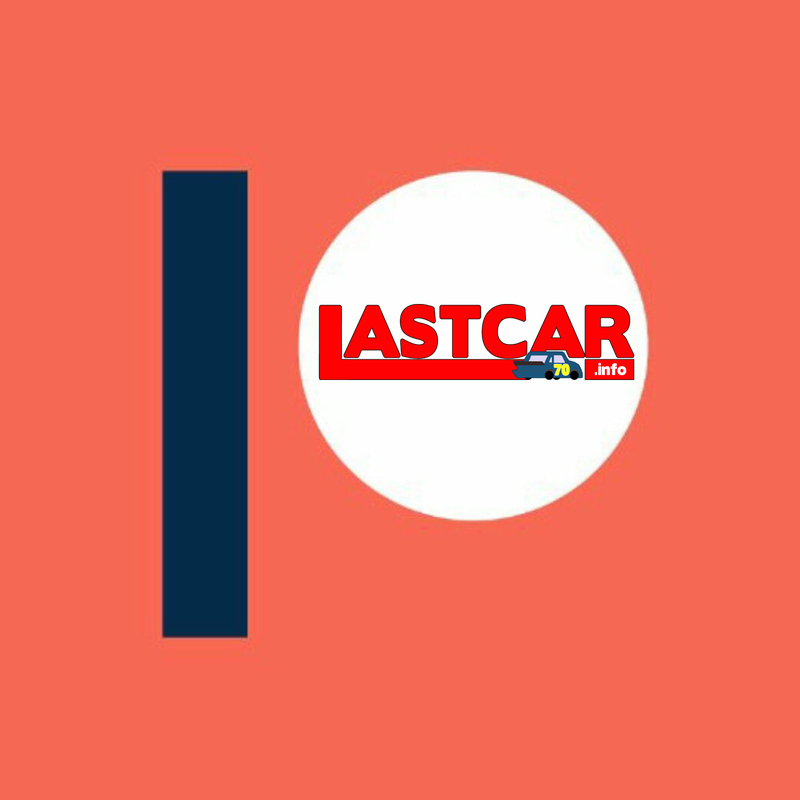 The first car to lose a lap, and now running last, Blaney appeared headed toward the first last-place run for the #21 in a Cup race at Richmond. But the Wood Brothers team didn’t give up. On Lap 123, the crew had managed to piece the car back together and send him back out, a distant 112 laps behind the leaders. He was joined at the rear by Landon Cassill, who around Lap 54 had also pulled into the garage with an issue in the brake line of his #38 MDS Transport Ford. 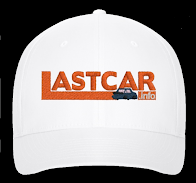 Cassill, too, returned to the track by Lap 98, 44 laps behind, and just like that all 40 cars were on the track again - that is, except for at least two more trips to the garage for Blaney on Lap 163 and 169 for a drop in oil pressure and a possible dropped cylinder. Blaney returned to competition once more on Lap 182, now more than 120 laps behind. As the race entered its second half, it seemed unlikely he would climb any further. Then, on Lap 265, it happened. Paul Menard was still on the lead lap, running around the 12th spot, when his Chevrolet also began trailing smoke from an apparent tire issue. As Menard paced himself around the track, he raced to the outside of Ricky Stenhouse, Jr.’s #17 Zest Ford into the first corner. The two made contact, sending Menard spinning backward into the outside wall. Unlike Blaney, this damage proved too much for Menard’s Richard Childress Racing team to repair, and he soon became the race’s first retiree. 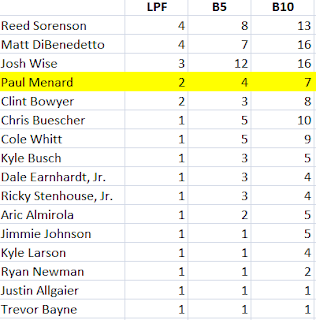 With the other 39 drivers still on track, Menard quickly fell into the Bottom Five on Lap 268, then with seven laps to go, was finally passed by Blaney. Blaney finished 39th, 121 laps down. Cassill ended up on the other end of the Bottom Five in 36th, 42 behind. Between them were 38th-place Matt Kenseth, who lost a tire while running inside the Top 10 on Lap 336, sending his #20 Dollar General Toyota hard into the outside wall of Turn 3. 37th went to Matt DiBenedetto, the previous day’s XFINITY Series last-placer, whose first turn in BK Racing’s #93 since the Daytona 500 ended with his own collision with the outside wall. *This marked the first last-place finish for the #27 in a Cup race at Richmond since September 9, 1995, when Elton Sawyer’s Hooters Ford fielded by Junior Johnson was involved in a crash after 66 laps of the Miller Genuine Draft 400. It was Menard’s first last-place run in a Cup race at the track. 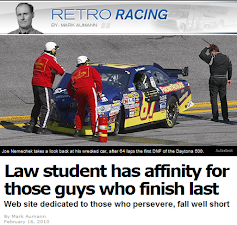 "Al Unser, Jr. ran in the 1993 Twin 125s at Daytona, but a late wreck with Kurt Busch left him 16th." Kurt Busch? Kurt Busch wasn't in that race. 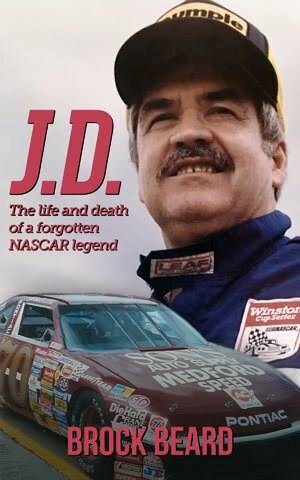 "The next day, he looked for another strong run in a throwback paint scheme resembling the Hendrick Motorsports entry Al Unser, Jr. ran in the 1993 Twin 125s at Daytona, but a late wreck with Kurt Busch left him 16th." The final clause refers back to Paul running the tribute scheme at Darlington, not to Unser. I can see why it's confusing, though, since both cars wrecked. Apologies for correcting you, but Blaney actually finished 128 laps down, not 121. It was 407 laps because of the race going to NASCAR Overtime.